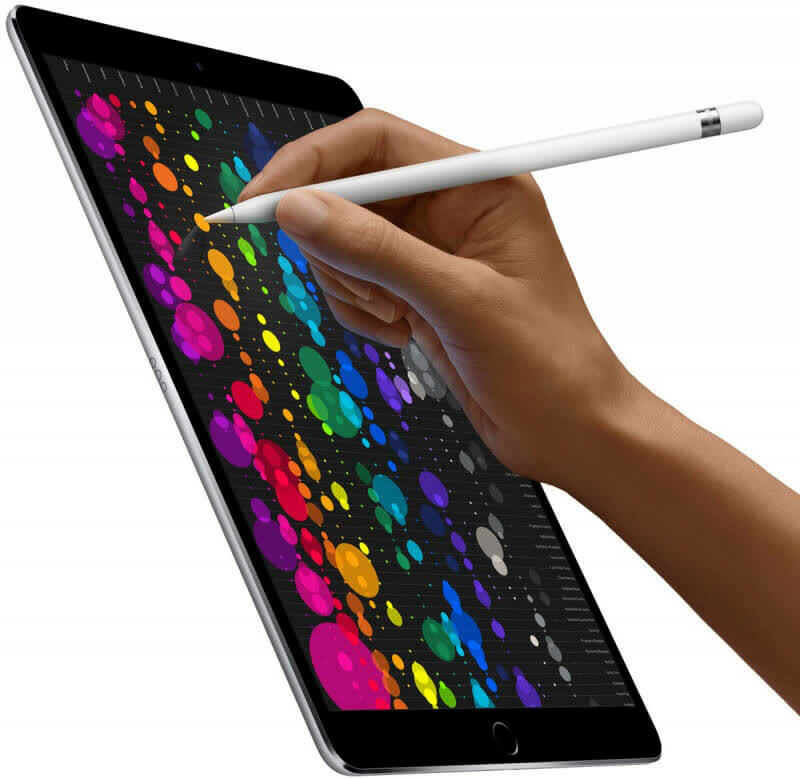 If you use your laptop just to browse the Web, watch videos, write, listen to music, and perform other basic tasks, then the iPad Pro is an excellent gadget for you. 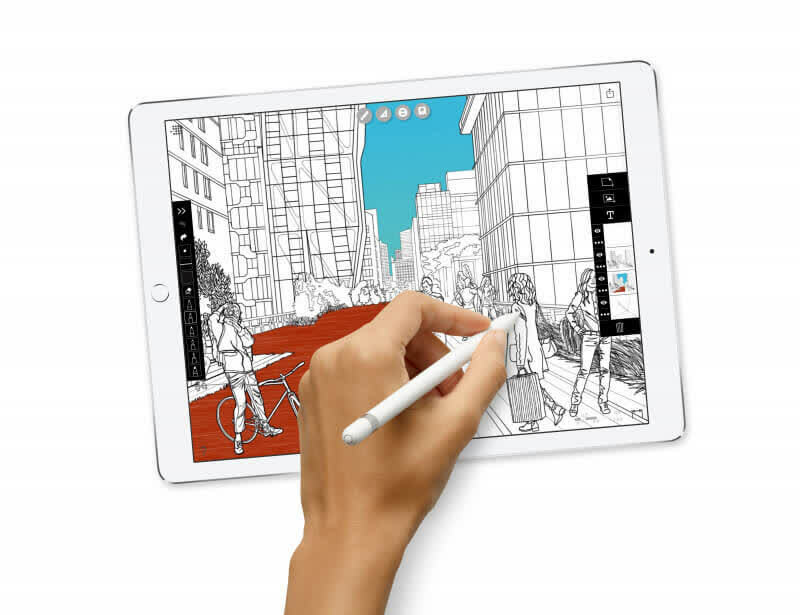 It can do most of these things without breaking a sweat – but so could the less expensive iPad (2017). This isn't a drop everything and upgrade solution, but if you've held off going Pro before, the 10.5 is certainly going to appeal to many. 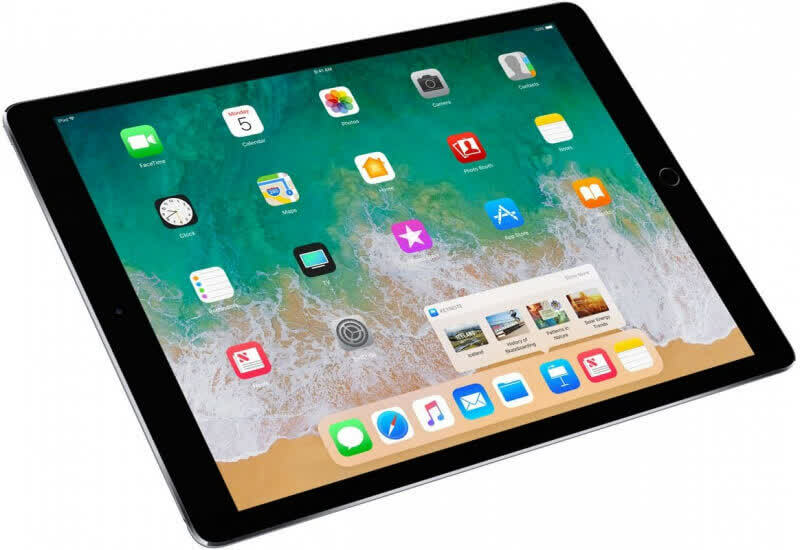 Apple’s iPad Pro 10.5 is one of the most essential professional tablets of the moment, boasting incredible performance and a much improved user experience in iOS 11. This is a great tablet and it is definitely one of the best iPad's ever made. Definitely is one for Apple enthusiasts if you are more of a Google user then it will work but also check out what Android can offer you as well. 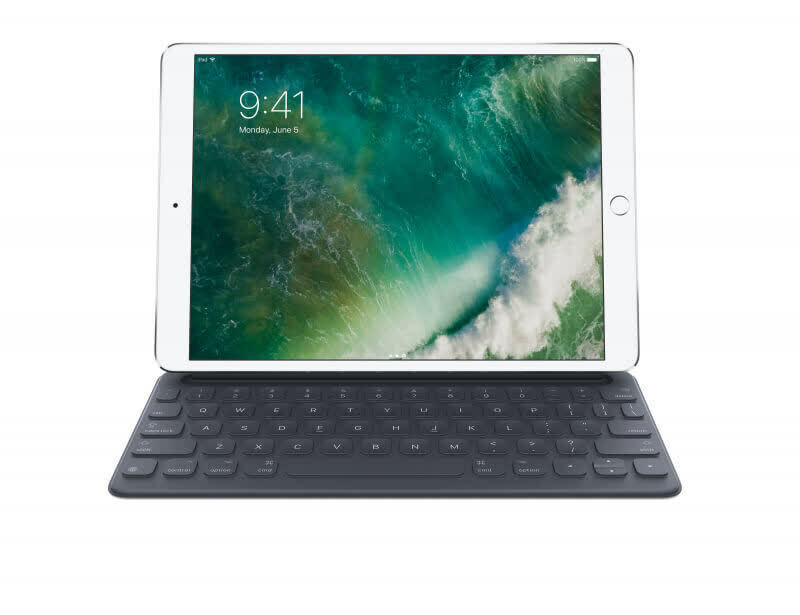 Outside of the lack of water resistance and the price tag, if our glowing comments haven’t nailed what we think about the 2017 iPad Pro, then let the following words ring out over the digital lands: we love this thing, and while we wish iOS would mature just a little more and let us do things closer to a real operating system, Apple is as close as it’s ever been to finding that middle ground between what it is to be a computer and what it is to be totally portable. But with its gorgeous screen, oodles of power, and amazing drawing prowess, this really can be a laptop replacement for a lot of people. In fact, it might be our favourite portable computer in years. 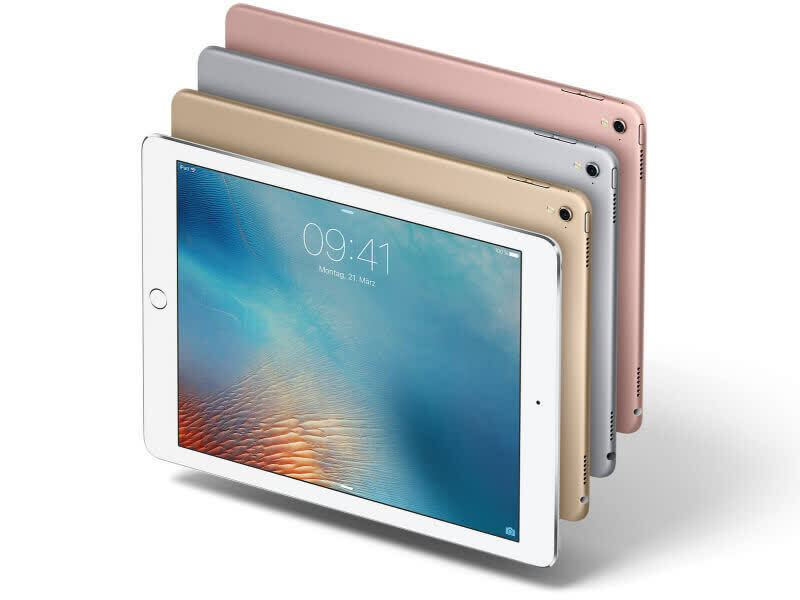 The best iPad you can buy. Pair it with the Smart Keyboard or Pencil for a productive mobile powerhouse, just make sure the apps and software you need to be most productive are compatible first.